Home > Clearance Items - Big Savings! 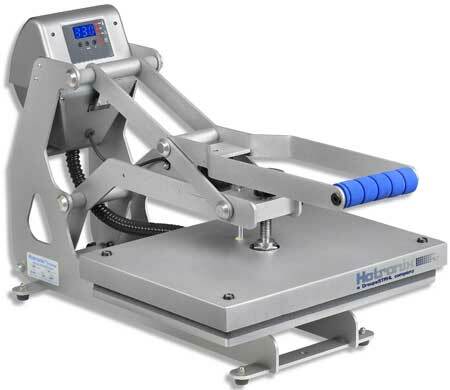 > Hotronix STX11 Heat Press 11"x15" Trade Show Display Auto-Open Save $120! + FREE Stahl's Non-Stick Lower Platen Cover $55 value!